the latest developments and special offers! We provide our customers with 24 hour seven days a week emergency service to make sure you’re always up and running. 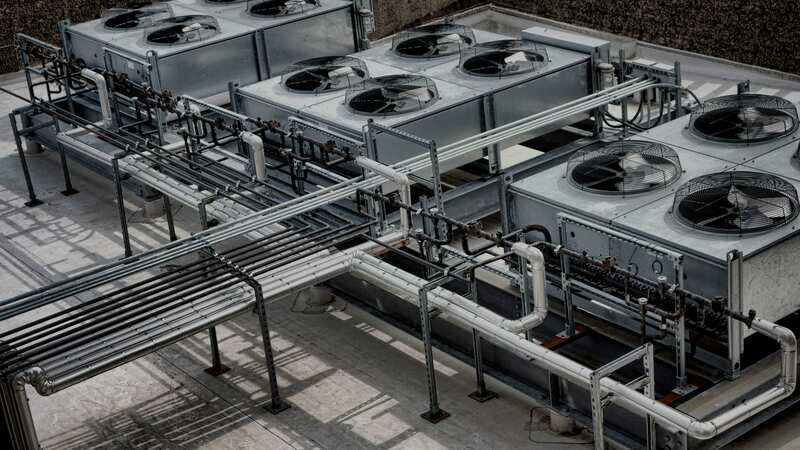 With our experienced team of installation technicians Ross Company can help you with all of your commercial refrigeration or HVAC needs. Ross Company offers preventative maintenance second to none to make sure your business has no downtime. Ross Company is a Professional, Experienced Refrigeration and HVAC Service, Sales, and Installation Company located in Haverhill, MA. We are the company you can trust and count on for all your Refrigeration and HVAC needs. With 20 years in the industry Robert Ross, Owner of Ross Company Inc, has experience in all aspects of the industry. 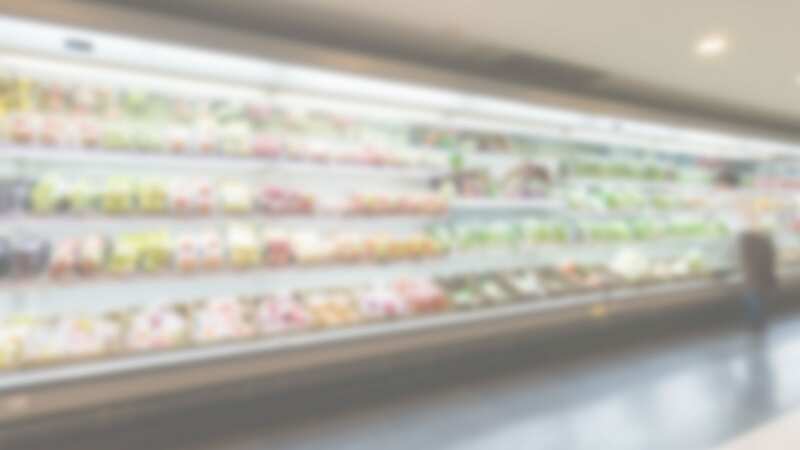 From managing Refrigeration Operations for a major grocery chain to being instrumental in growing the family Refrigeration business threefold. At Ross Company our mission is to offer our customers the best Professional Services, Technology and Information available for each customer’s specific application. We pride ourselves on fixing the problem the first time. Our call back ratio is second to no one in the industry. At Ross Company we pride ourselves on the reputation as a skilled, dependable, and honest Company. We work hard too make sure our Customers are completely satisfied with us at all times. At Ross Company we understand as a business owner you can not afford costly down time. Ross Company offers 24/7 Emergency Service to all of our customers. With only the most qualified technicians ready to respond to any issues that might arise. We strive to maintain near zero down time for all of our customers. We had a problem with one of our A/C units, the company we were using (who just performed a Maintenance on the A/C equipment) told us we needed to replace the evaporator Coil and gave us a quote for $7,000. Ross Company came out to diagnose and repair, all said and done Ross repaired 3 leaks in the system and got me back running under $1,000. The unit is still running to this day. Robert and his guys are professional honest people who I have used to service my equipment ever since. I would Recommend them to any business owner! My A/C unit went down late on a Friday night, I had a company come and look at it, which they told me I needed a new indoor blower motor and a control board that would cost me $1500. Robert from Ross Company came out personally around 10 pm and replaced the capacitor, and I was up and running for a fraction of the cost. Ross Company are friendly knowledgeable professionals who have always fixed any issues I have in a timely manor and I would recommend them to anyone. Holiday Weekend and my Walk-In Cooler went down and I couldn’t get a hold of the company we were previously using for maintenance services. I found Ross Company’s number online and they sent out a tech right away who was able to diagnose the problem and had me up and running not long after arriving. I would have lost thousands of dollars in product if Ross Company didn’t have such a great response time and professionals ready 24/7.